A traditional Irish dance tune - SlideFor Level 2 (Low Intermediate) harp playersArranged by JANET H.. 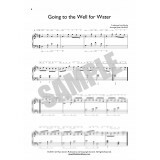 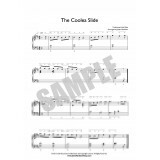 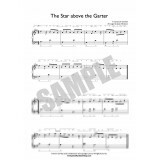 The Coolea SlideLevel 2 (Low Intermediate)Sheet Music Download + FREE MP3Arranged by JANET HARBISONF.. 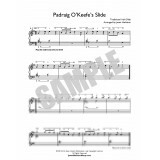 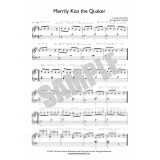 The Dingle Regatta - SlideA traditional Irish dance tuneLevel 2 (Low Intermediate)Sheet Music Downlo..